Cure & Seal E is an economical cure and seal especially for use on freshly placed and finished concrete surfaces. It is a transparent, water-based, copolymer-acrylic with curing, sealing, and also dustproofing compounds. 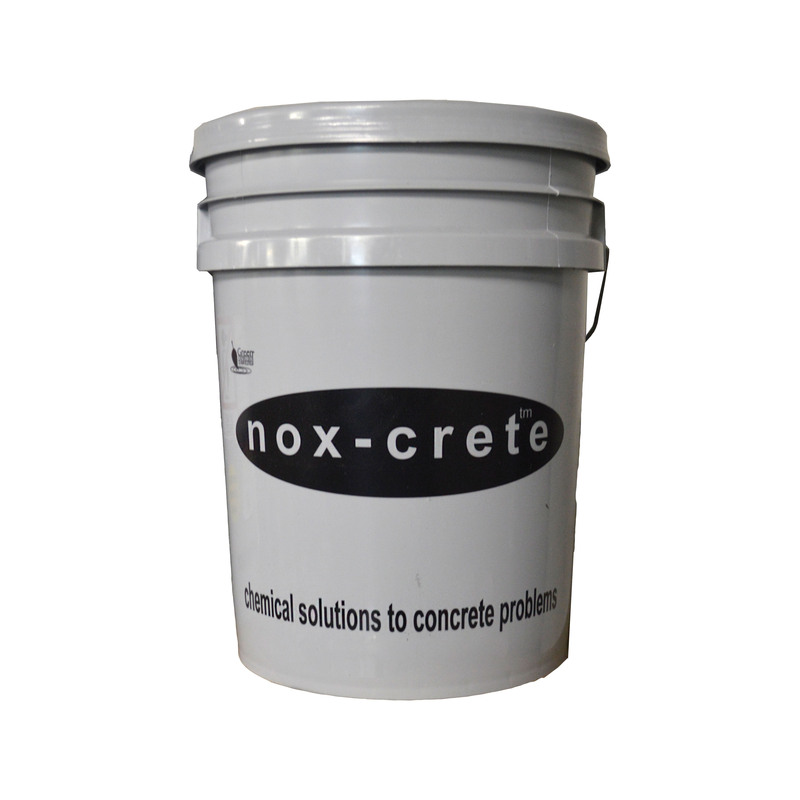 Nox-Crete’s water-based Cure & Seal E compounds are an economical, effective choice for curing concrete for providing a protective layer when concrete dries. Cure & Seal E creates a vapor seal that minimizes moisture loss from evaporation, allowing concrete to develop to maximum strength, density and surface hardness. Cure & Seal E provides temporary construction protection from most oils, greases, common chemicals and mortar splashing. Additionally, secondary applications add shine to concrete surfaces and reduce maintenance costs.